Factors like transparent Digital transactions, cost-effective products, self-service options, and multiple product offerings in different locales, are pushing the boundaries of asset service business. Global asset management firms and banks are facing challenges with the lack of new asset inflow, along with the high transaction fees, as compared to the Fintech competition. Furthermore, regulatory bodies are demanding transparency and industry oversight. Asset servicing industry is pivoting to a “digital first” business. 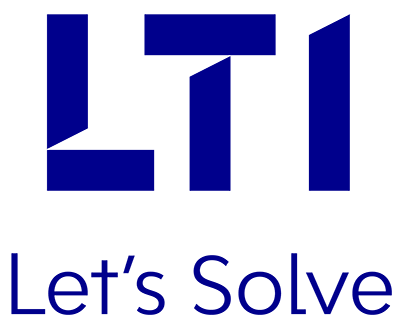 LTI brings unique capabilities to enable the digital first model, through innovation, UX, analytics, automation, domain, cloud, and right talent. We are collaborating with global asset management firms, to build the financial services ecosystem of the future. LTI is continuously investing in product enhancement efforts. Our focus areas include asset/fund analytics, TA workflow, advisory offerings, automatics, and digital customer experience. Transform bank’s existing payments systems to provide opti-channel customer experience through innovative digital solutions like mobile banking, contactless payments, digital wallets. Automate time-consuming payment processes like cross-border payments & remittances, payment reconciliations, clearing & settlement, and payment exception processing. Lead with end-to-end payment solutions, with innovative and cognitive solutions.